St. Ides is a Malt Liquor containing 8.2% alcohol by volume, much stronger than many high-alcohol malt liquors. You know what else is stronger? 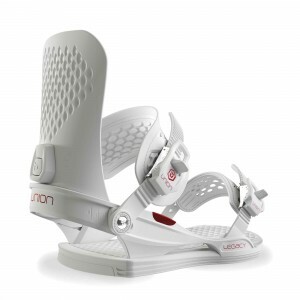 Union Bindings. Coincidence? 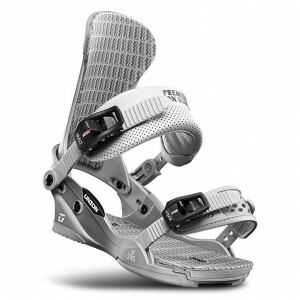 The new age of binding comfort is here. Protect Our Winters is a passionate crew of diehards, professional athletes and industry brands mobilizing the outdoor sports community to lead the charge towards positive climate action. Our tried and true women’s workhorse is the strongest women’s binding in the industry, and a favorite for Union Pro Jessica Kimura. 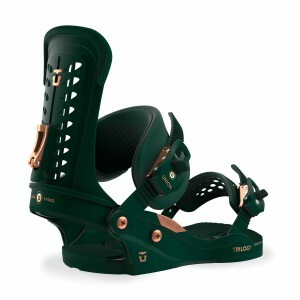 Jamie Anderson is the most successful competitive snowboarder of all time, and the Milan is her weapon of choice. 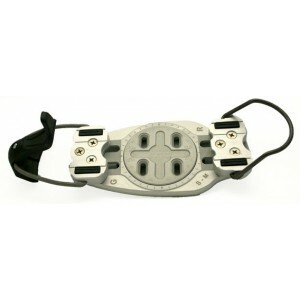 The Legacy is ideal for women looking for the aggressive performance of a high-end men’s binding, with the anatomically correct fit of a proper ladies’ model. 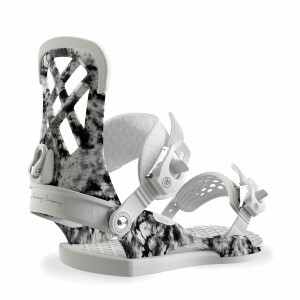 Burton's Lexa is a premium girl's binding which ticks all the just-right boxes. The equivalent in the men's line doesn't really exist, it's somewhere between Cartel and Malavita in comfort and flex. 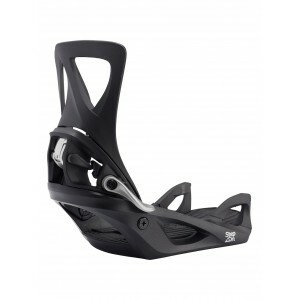 As the stiffest girl's binding Burton make it's our most popular Zero G binding, and the one all our female shop staff ride. 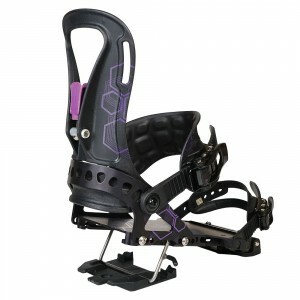 This hardboot binding is top quality and produced in the Aosta Valley - just over the other side of Mont Blanc. It's lightweight and will take your carving into the 21st century. 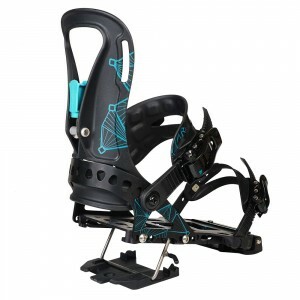 Pair this with the Step On™ boot of your choice and experience the simplicity and convenience of snowboarding’s most intuitive connection. 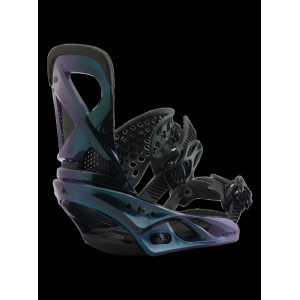 The NEW women’s Burton Step On™ Binding offers the most intuitive boot to binding connection for riders seeking both convenience and performance. Stop! Before you drop in, take a moment to marvel at the ingenuity of the Escapade EST™ .